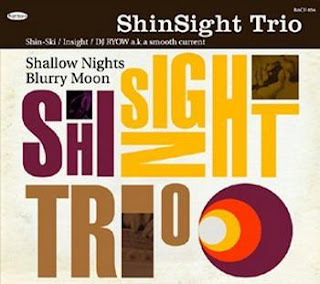 ShinSight Trio consists of Insight, Shin-Ski, and DJ RYOW. Insight has a overwhelming popularity and recognition in underground HipHop scene all over the world, and his partner Shin-Ski of Martiangang is known as one of the coolest beat-makers in Japan. DJ RYOW a.k.a. smooth current is charismatic performer, and he also acts as Levitatorz with Shin-Ski. It is a kind of miracle to build up such members, and their supreme work is going to be released finally. 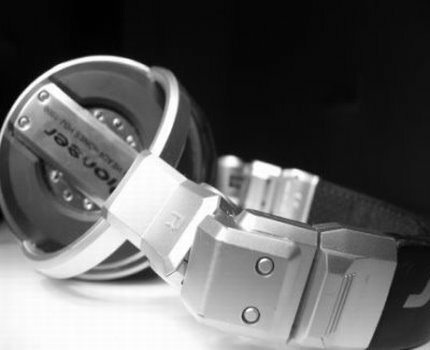 Not only for fans, but also for new listeners, Shallow Nights Blurry Moon assures all music lovers of 300% satisfaction. This album is going to make an epoch in Jazzy-HipHop.